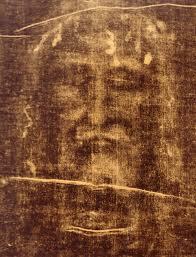 The ancient world found the mystery of Jesus’ cross to be confusing, frightening, bewildering. How could Paul, the primary apostle to the Greek and Latin speaking nations, rejoice in suffering? How could he brag about a crucifixion, the most frightening punishment in the Roman world, and to be honest, still today? The ancients feared crucifixion, and most of the pagan religions fled from suffering and instead explored pleasure. Suffering is redemptive. Suffering has value. 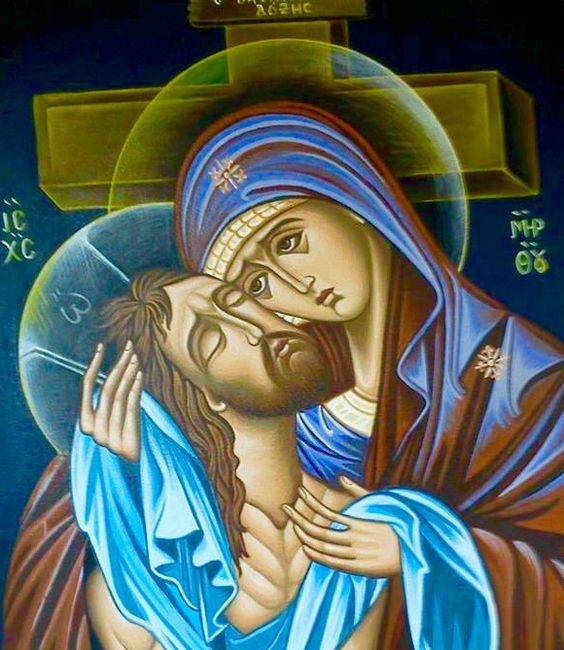 Our own individual sufferings – physical, mental, spiritual; from bad weather, hard work, difficult companions, failures, losses, as well as the penances we take on especially during Lent and Holy Week all have great value when united to the passion of Jesus Christ. Through suffering we are associates with Jesus the High Priest in His life-giving Passion. The world had to be ransomed from sin, purchased from sin, at a great price, of the blood of a Man Who was God and Human. The Passion and Death of Jesus that we observe tonight is a treasury of redemptive grace. In western Europe, Canada, and several of our biggest states, suffering is now the door to being murdered. A 32 year old mother of four children was denied cancer treatment in Oregon but the state agreed to pay $1.50 for each pill that it would take to kill her. In Belgium you can ask to die if you are twelve years old. In the Netherlands, elderly people have been put to death at the request of their own relatives, even though those elderly people literally fought for their lives against the doctors who came to do the deed, but every one of them was killed. In Canada the killing has been expanded from supposedly relieving the pain of those who are terminally ill to those who have emotional problems of any kind. Nazi Germany killed 230,000 Germans in the 1930s and 40s, people whose lives were determined to have no more value because of physical handicaps, Downs Syndrome, chronic illness, or mental and emotional problems, and the western world rightly condemned such so-called mercy killing as a result. The grandchildren of those who did the condemning are now happily slaughtering away anyone whose life is considered expendable, undesirable, too difficult, too – what? Where will the limit be, if any?? The West is losing its soul, its connection to the Holy Trinity and the redemption purchased for our souls on Mount Calvary on that hot Friday in 33 AD. Over one-third of our young adults believe that Christianity stands for scandal, greed, and hatred of those who are different, instead of sacrifice, faith, and charity to all. Two-thirds of Roman Catholics in this country no longer believe that Jesus is physically in Holy Communion. People are abandoning the message of Christ to become Muslim, Buddhist, or Hindu instead, and in so doing are missing out on the importance of what the Passion is, and what therefore the Resurrection is. Christianity offers free will, given to us by a loving God, and redemption purchased at a heavy price on this afternoon so long ago. People complain about the polarization in Congress, the intense negativity of the political campaigns, and the fact that many people are simply rude and arrogant towards others. Christians cannot be like that. Jesus gave one commandment the night before He died: love one another. Before the Last Supper in which He gave His Sacred Divinity and Humanity in the bread and wine, He knelt in front of each apostle and washed their feet that were caked with dirt and garbage from the filthy streets. The Son of Man came to serve, not be served. They open their mouths against me, 15 Like water my life drains away; all my bones are disjointed. My heart has become like wax, it melts away within me. 16As dry as a pot shard is my throat; my tongue cleaves to the roof of my mouth;. * I can count all my bones. They stare at me and gloat; 19 they divide my garments among them; for my clothing they cast lots. kingship belongs to the LORD, the ruler over the nations. 30*All who sleep in the earth will bow low before God; All who have gone down into the dust will kneel in homage. 31And I will live for the LORD; my descendants will serve you.32The generation to come will be told of the Lord, that they may proclaim to a people yet unborn the deliverance you have brought. Jesus said the opening words of PS. 22 so that those nearby would know that He had not despaired, He had not lost trust in the Father, He knew His destiny; and then in that Last Words, He breathes His last and surrenders His human soul to God, and that deliverance will come to those around His cross, those in the holy city, those yet unborn. 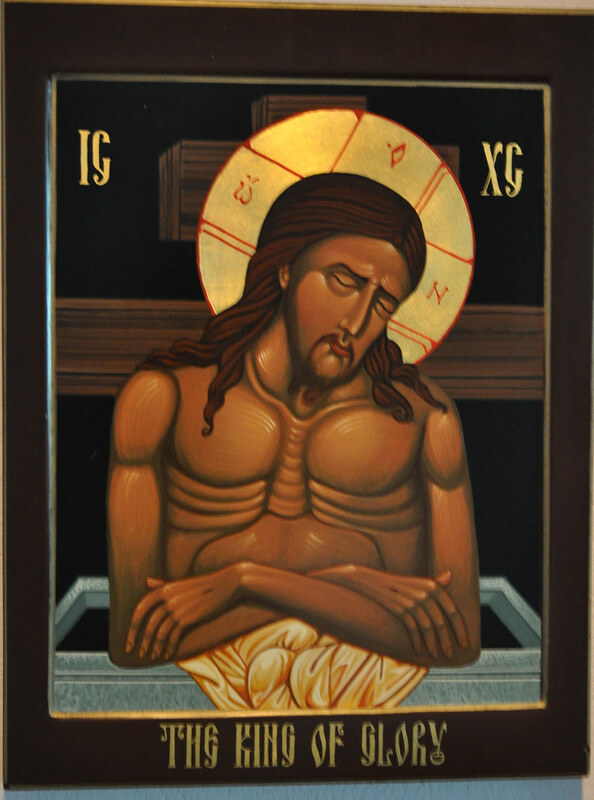 At the end of this Vespers, we walk around the church in the dark, from Calvary to the tomb of Joseph of Arimathea, following the image of Jesus’ body, and in the dark we come up on our knees to kiss the five sacred wounds of His hands, side, and feet when that shroud is laid in the tomb. We sit throughout the night keeping watch at His tomb. Jesus confronted Sin and Death in the darkness of Gethsemane on Holy Thursday night. In the dark of Good Friday, we are able to confront our own sins and call ourselves to conversion because of all that He willingly endured. Christians are called to love everyone because we are all made in the image and likeness of God But we are also called to love and serve others because God’s Son paid such a heavy price so as to defeat the forces of death and sin and reopen heaven to us. The Passion is not because God is vengeful or angry or cruel – the Passion is the ultimate statement of total self-giving love. Saint Paul BOASTS of the Cross to people who feared crucifixion with all their being, because on this unique Cross our redemption has been purchased. We have all been paid for, but it is up to each one of us to live a life that reflects that purchase. As Catholics we believe that this Church was founded by Christ on the rock of Peter, that this Church is entrusted with the fullness of divine revelation. If that is so, then we must live as people who have been redeemed by the Lamb of God slain for us on this day. We must be known for faith, for kindness, for service to those in need, as messengers of peace, as messengers who are not afraid to speak the truth while at the same time loving those to whom we are giving that message. I began with redemptive suffering. In every generation, Christ’s Passion needs our participation in order to bring the fullness of revelation to every soul on earth. Jesus loves the human race so much that He would willingly endure this Passion over and over again millions of times, for every soul that has lived, is living now, and will live again, if that were necessary. He does not have to – but we who are His brothers and sisters through adoption, who have been baptized into the Holy Trinity, we are invited not to despair when we have something difficult to go through, but to remember to embrace that suffering, that pain, that challenge, that hardship, that illness, that hard boss or co-worker, that bad weather, that missed bus or train, and unite it to the Passion of Jesus for the salvation of the souls who stand in need of God’s grace at that moment in time. The world is still a broken world with problems because God allows humanity free will, and we don’t always exercise it properly, from the president to the four year old who hits their brother or sister in anger. But if we unite ourselves to this willing suffering of Jesus, we help by cooperating with God as the Divine Lover, and become Christ’s apostles to this world that needs His mercy so very much. We do not walk in darkness – we shine as the apostles of the cross, as servants of those who are not loved or thought of by most other people, as companions to the sick, as lovers of those who are shunned by polite society, as messengers of the reality that God constantly pours out grace and mercy to every single soul on this planet. When we kiss the wounds of Jesus tonight, may we be conscious of His enormous sacrifice, He Who confronted death and conquered it by reopening the gates of paradise to the souls of all the just since Adam and Eve and to the souls of those not yet born, and above all may we be His loving co-workers in uniting ourselves to this passion so as to achieve resurrection not only on Easter Sunday, but every day of our lives ahead of us. Christ is among us – He is and always shall be. Some frightening realities and some wonderful hope.